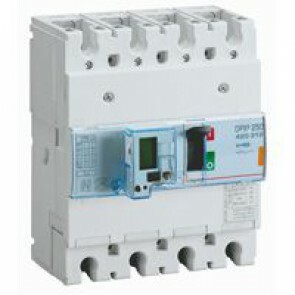 Can be mounted on rail or on plate in XL³ cabinets and enclosures. 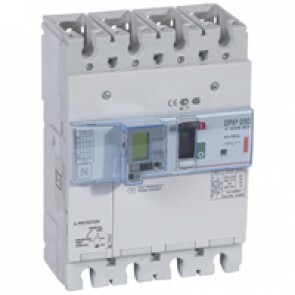 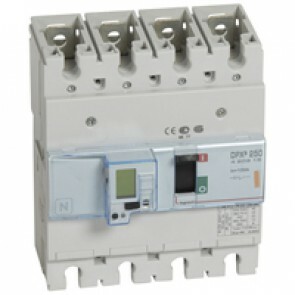 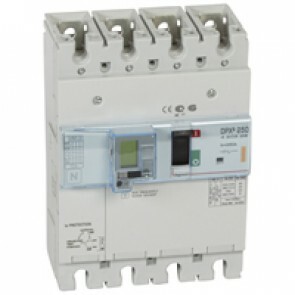 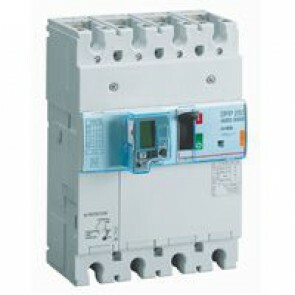 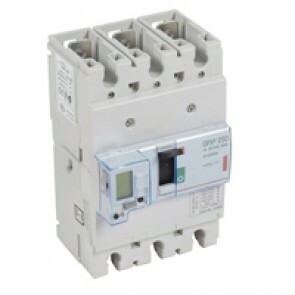 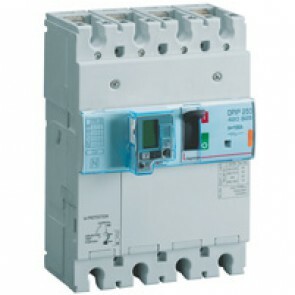 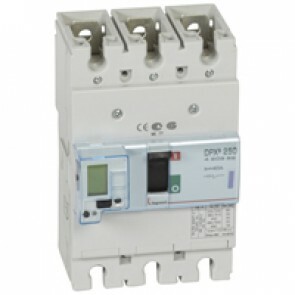 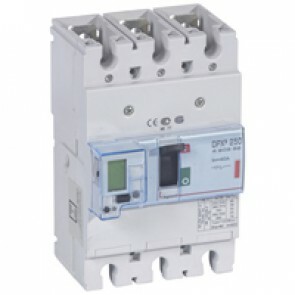 MCCBs for switching, control isolation and protection of low voltage electrical lines. Supplied with fixing screws, connection plates for bars and cable lugs and insulated shields (phase barriers). Can be fitted with cage terminals 120 mm² max. 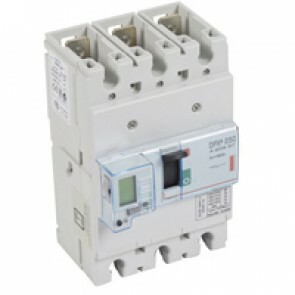 (flexible cable) or 150 mm² max. rigid cable and with DPX³ 160 and 250 common auxiliaries and accessories. 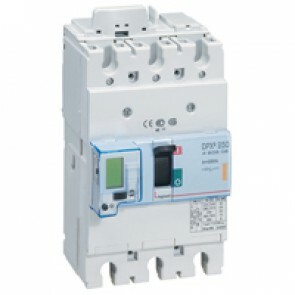 Conform to IEC 60947-2.